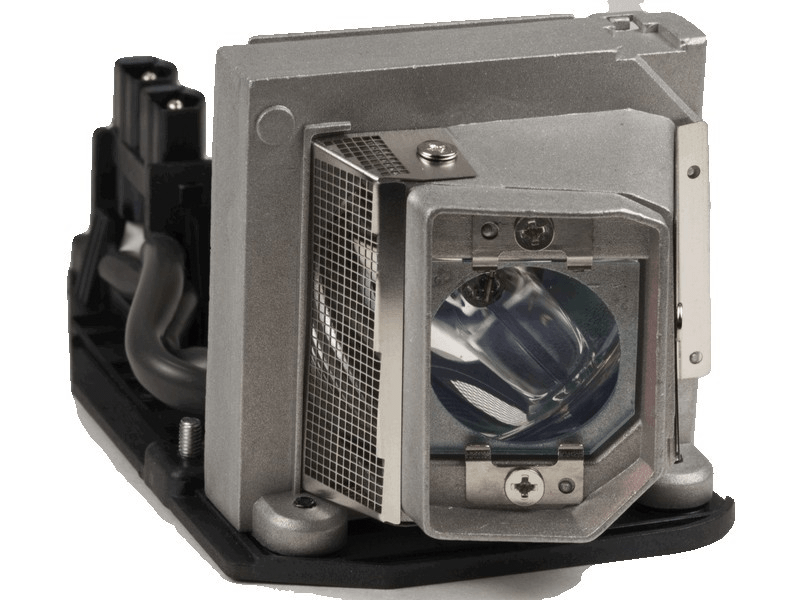 The 1610HD Dell projector lamp replacement comes with a genuine original 225 watt Philips brand UHP bulb inside. This lamp is rated at 3,500 lumens (brightness equal to the original Dell lamp). The 1610HD lamp has a rated life of 3,000 hours (4,000 hours in Eco mode). Beware of cheaper lamps made with generic bulbs that have lower light output and reduced lamp life. Ordered this lamp to replace an old lamp in my Dell projector. Fair price and easy to order on line. I checked local electronic stores in my area before ordering and no one carries this lamp. I use my projector daily to teach classes. The new lamp was easy to install. You get the lamp and housing which makes the change out very easy. (Less than 5 minutes) Works great! No problems or issues!